If you want to make the most of each gas tank during Colts Neck drives, you’ll be better served by the 2019 Jaguar F-PACE over the 2019 Land Rover Range Rover. 2019 Jaguar F-PACE: A 2.0L turbocharged inline-four engine starts off the lineup with an EPA-estimated 22 mpg city and 27 mpg highway. Meanwhile, a 2.0L turbodiesel powertrain promises 26 mpg city and 33 mpg highway. 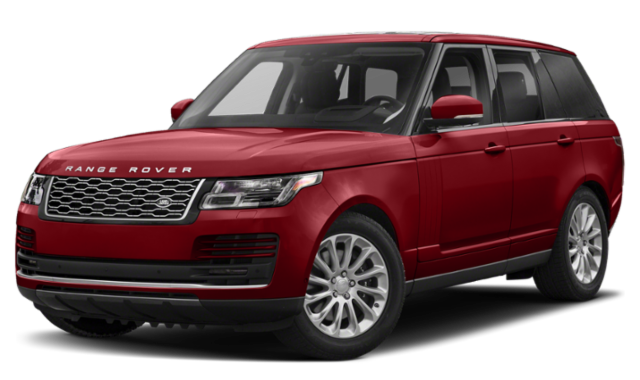 2019 Land Rover Range Rover: The introductory 3.0L supercharged V6 manages only an EPA-estimated 17 mpg city and 23 mpg highway. A 3.0L turbodiesel V6 reaches 22 mpg city and 28 mpg highway. 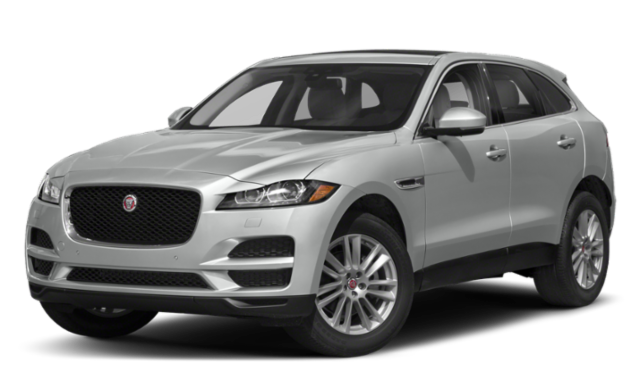 One of the biggest factors in your decision may be price, and Red Bank drivers will be pleased to know that they get all of the 2019 Jaguar F-PACE’s advantages at a lower price than the 2019 Land Rover Range Rover. It’s also important to note that the Jaguar F-PACE and the Land Rover Range Rover have similar engine offerings. However, the F-PACE provides similar power to the Range Rover at a much more affordable price across the board. 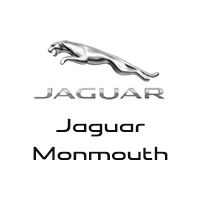 You’ll find the Jaguar F-PACE for sale when you visit Jaguar Monmouth! Get in touch with the dealership to learn more about the Jaguar F-PACE interior features and schedule a test drive!